Home » Bollywood News » Akshay Kumar’s Padman release date postponed to Republic Day 2018? Akshay Kumar’s Padman release date postponed to Republic Day 2018? Akshay Kumar is currently shooting for the first schedule of R Balki’s Padman at Madhya Pradesh. The film is a biopic of Arunachalam Muruganantha, the man who created a revolution in the field of menstrual hygiene. While Padman was initially slated to hit the big screen in December this year, sources reveal that the makers are now eyeing the Republic Day 2018 release slot. “With Toilet: Ek Prem Katha in August and 2.0 in October, Padman would be Akshay Kumar’s third release in span of 4 months which might result in over exposure. 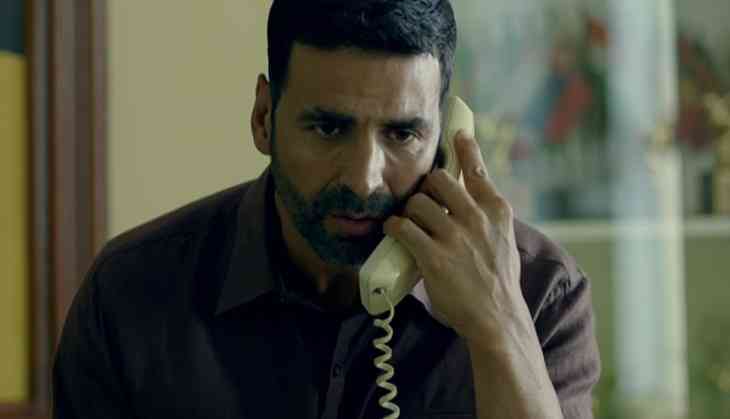 Since last few years, Akshay is constantly having a release during the Republic and Independence Day weekend. As January 26 is just a month away from December, the team feels it makes for an ideal release date,” said a source. “While Khans have Eid, Diwali and Christmas, Akshay Kumar is trying to own the Republic and Independence Day weekend,” concluded the source. Produced by Twinkle Khanna, the film also stars Radhika Apte and Sonam Kapoor in pivotal roles.